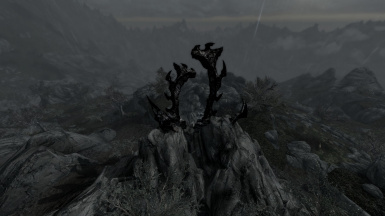 This lore mod adds 12 Oblivion gate ruins all over the Skyrim. + 1 intact oblivion gate in Dagon's shrine. All models in this mod are not modder resources and if you want to use them somehow you MUST have my permission. Zenimax online and Bethesda for my inspiration for model. My father, who always supports me. 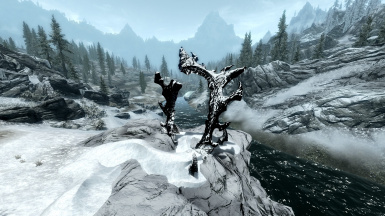 Oblivion gates in snow regions of Skyrim get snowy shader now. 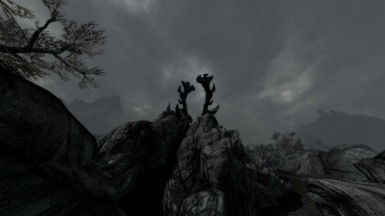 This mod was updated to v2.0! Total remaster! 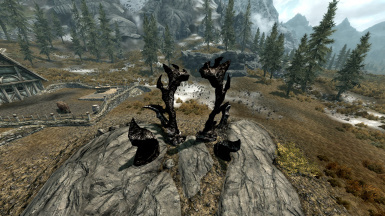 I played Skyrim for a first time I thought why there are no visible consequences of Oblivion Crisis. 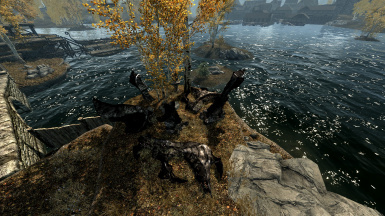 According to TES IV rumors, "The Daedra besieged Skyrim, and laid waste to the Old holds." So why Bethesda didn't add at least few Oblivion gates to the game? 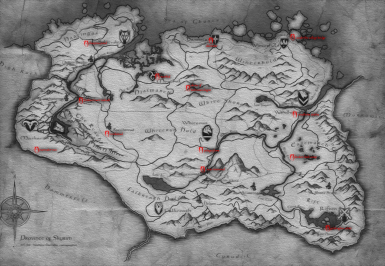 This is my first mod for Skyrim. 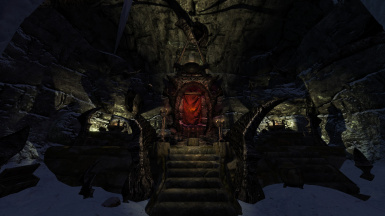 This lore mod adds 12 Oblivion gate ruins all over the Skyrim and one intact Oblivion gate in Dagon's shrine.